Jason, who hails from Ballybofey, is currently listed at number five in the World Boxing Federation rankings and his long-held dream is to be a world professional boxing champion. He is unbeaten in 15 fights since turning pro and this could well be the year when he gets to the very top. His next fight is scheduled to take place on Saturday 23rd March in London. This new partnership will see the airport and Jason work together on a number of exciting campaigns over the coming months. Supporting local up and coming sports stars is part of a new strategic initiative by the airport aimed at further strengthening the airport’s links with the community. As the West and North West of Irelands main international airport the support from across the region for the airport has been significant over the past number of years, helping it to grow to a record high of almost 800,000 passengers, and this partnership is the first in a number of community initiatives to be rolled out across the region in the coming months. Commenting on today’s announcement, Donal Healy, Head of Marketing, Ireland West Airport said ‘We are thrilled to join forces with Jason and we are delighted that he has come on board to work together with us. As an airport for the people of the region, it’s one of our core values to ‘support local’ and being a proud Donegal man, Jason epitomises this. We are very thankful for the fantastic support we get from the people in the Donegal region and for us it was a perfect fit to partner with Jason given his frequent use of the airport for commuting to the UK for training camps and fights. We look forward to working with Jason and the Sport Endorse team in the coming months and wish him the very best in his fight next weekend. Hopefully, in the near future we will be welcoming him back to the airport as a professional world champion’. 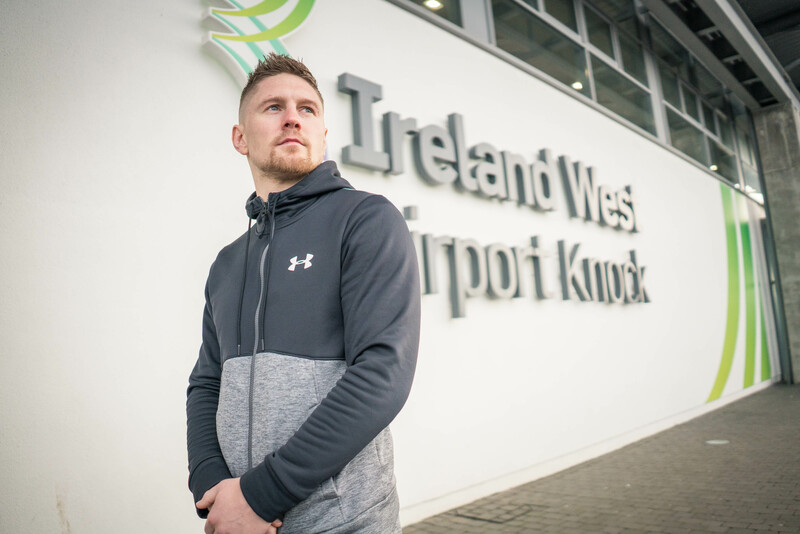 Commenting on the new partnership, Jason Quigley said “I’m delighted to team up with Ireland West Airport. I always love using the airport, It has such a homely feel, but now having them part of the team makes it even more special” Commenting on behalf of Sports Endorse, Trevor Twamley said ‘”We are delighted that Ireland West Airport are partnering with Jason Quigley as he is one of Ireland’s most exciting professional boxers and is rapidly becoming a tourism magnet for Donegal. Jason is a regular commuter to Sheffield in the UK from Ireland West Airport which has proved not only convenient, but important for providing fast, efficient and yet welcoming service. Ireland West Airport is now Jason’s favourite airport and as he has done a lot of travelling for his sport over the last decade, he knows what he is talking about when it comes to airports so this partnership is a natural fit. Furthermore, we think it showcases excellent thinking by the team at Ireland West Airport to support local sports talent. 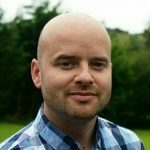 It is not only giving back to the community, it is helping these talented individuals put Ireland on the tourism map in the minds of the audiences who see them compete at the highest level, and Jason is an excellent ambassador for Irish sport and Ireland”.